It takes a team to BEAT pediatric cancer! Sky High and The Still Strong Foundation are teaming up to make an impact on the lives of children who are fighting cancer. 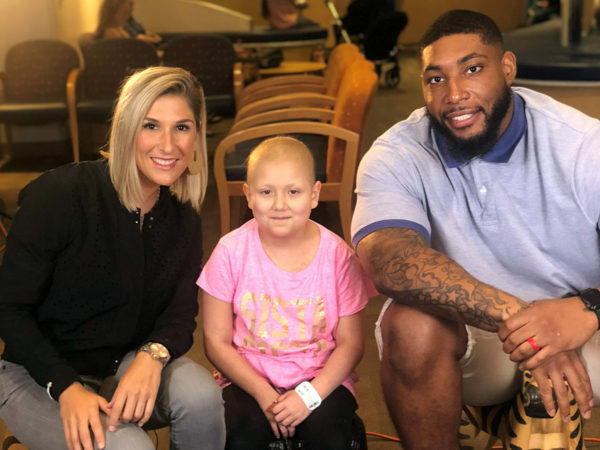 Former Houston Texan, Devon Still The Still Strong Foundation created in 2015 to give grants to families affected by childhood cancers to allow them to spend less time worrying about non-medical bills, like mortgages and utilities and more time supporting their child to a victorious fight against cancer. Together, The Still Strong Foundation and Sky High are hosting a gala, Saturday, May 11, to make the largest impact on pediatric cancer!